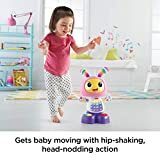 Who likes to move? BeatBelle does! 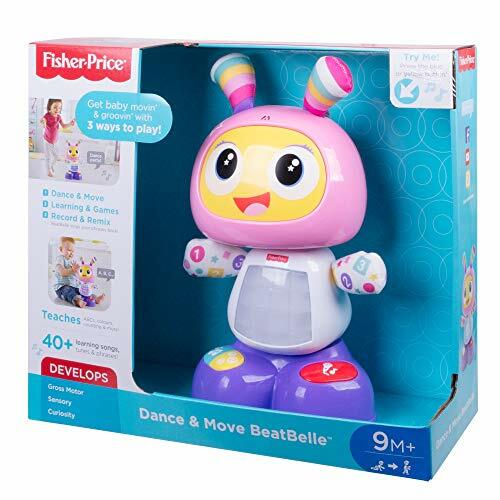 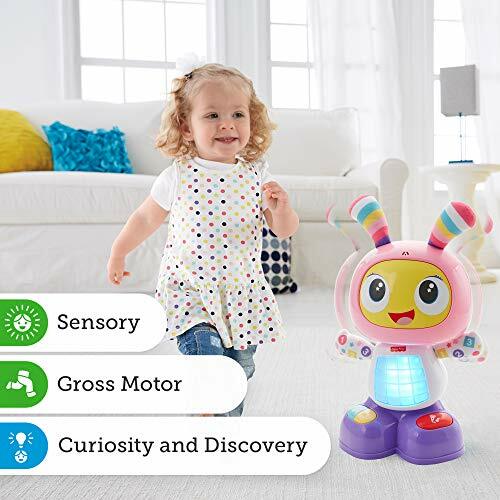 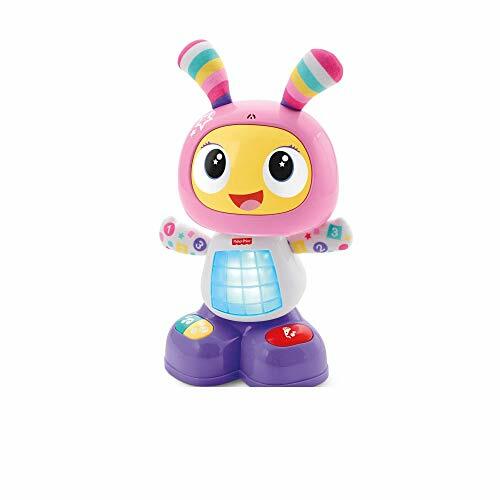 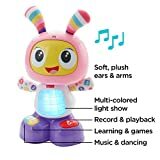 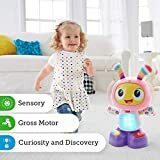 Get the dance party started by pressing BeatBelle's tummy or any of the buttons on her feet to activate fun songs, learning content and dance moves. 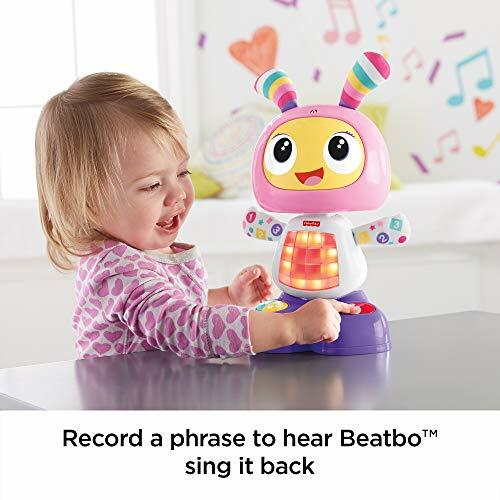 This futuristic friend even allows mommy or baby to record a phrase, and she'll remix it into her favorite song. 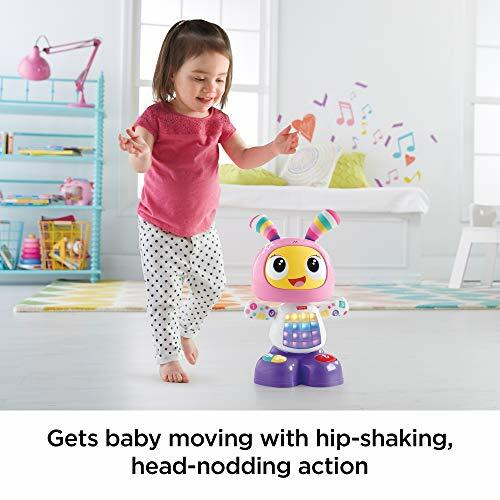 Three modes - Dance 'n Move, Learning & Games, and Customized Sing-Along - "grow" with baby to make BeatBelle a forever friend for years to come. 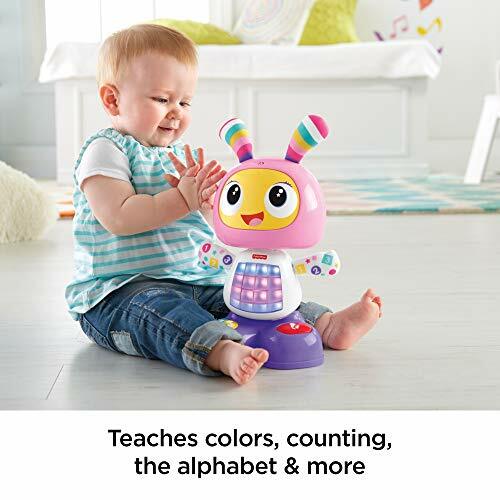 And through all the play, BeatBelle's introducing baby to letters, colors, counting, music, cause & effect and much more.